$15 plus $1.90 shipping and handling. 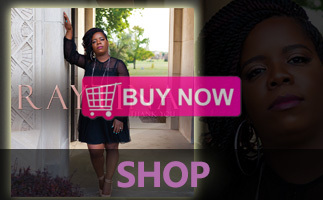 I BELIEVE is the new project from the St. Louis area singer/songwriter/praise leader RAYTINA featuring 13 tracks that will have you lifting your hands, stomping your feet, laying flat on your face, and dancing. 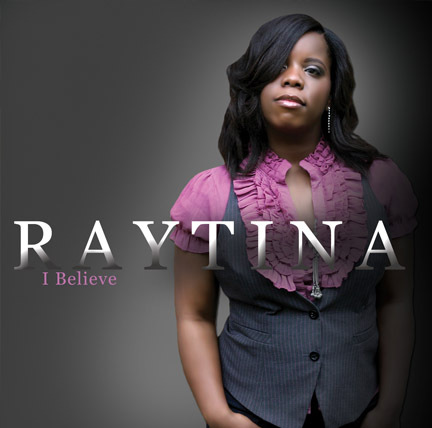 The title track I BELIEVE (written by Raytina) is a song that declares her feelings and belief in the very power of The Most High God. YOU ARE GOOD is from the "live" portion of her album that is a song of worship and praise to The Father. IT IS WELL is 11 minutes and 9 seconds of high energy praise. Other stand out songs on this new projeact are I KNOW CHRIST, ANYBODY LOVE JESUS, and HOLY. 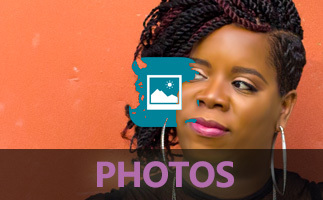 Raytina wrote and co-wrote all the songs along with her husband Cleophus Robinson, III and her producer Levi "Too" King except I KNOW CHRIST (Leroy Burks) and THROW YOUR HANDS UP which was written by Leamond Sloan, Jr. I BELIEVE is Raytina's first album to be released but the second solo project she has recorded. Get your copy now!